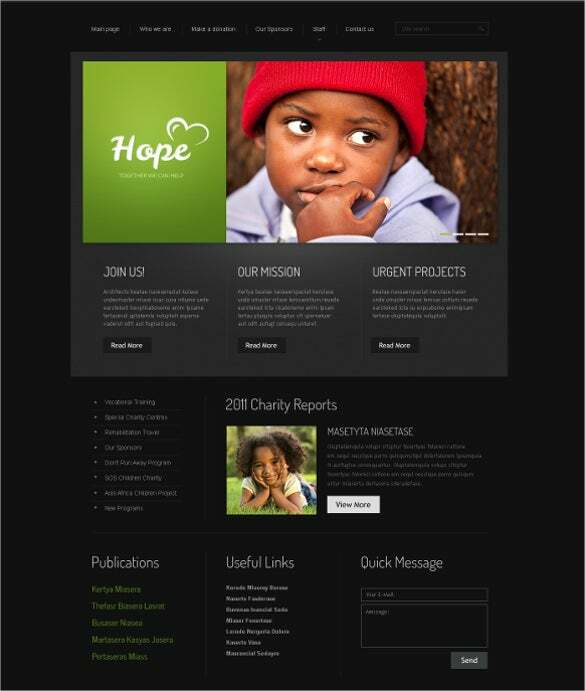 A good way to get more donors and increase the funds for charity webpage is through Charity HTML5 Themes & Templates. 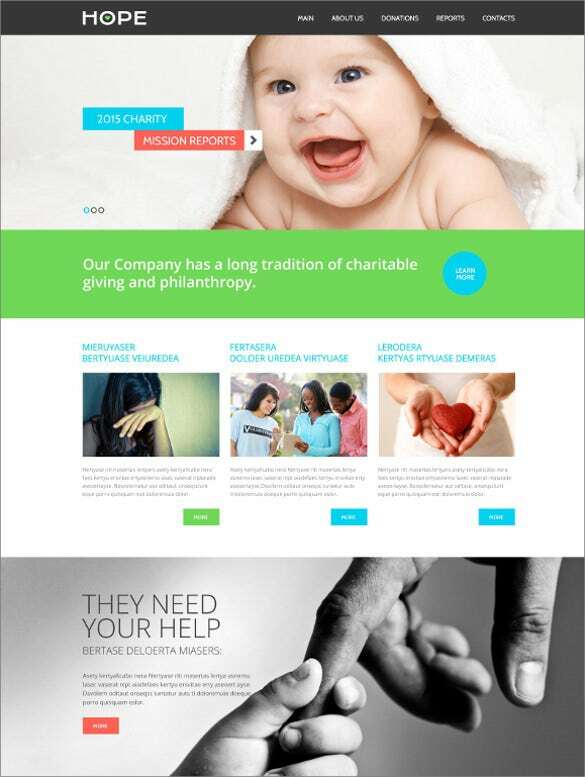 These templates can get the best look for the charity websites for NGO organisations, religious organisations, online charity projects etc. 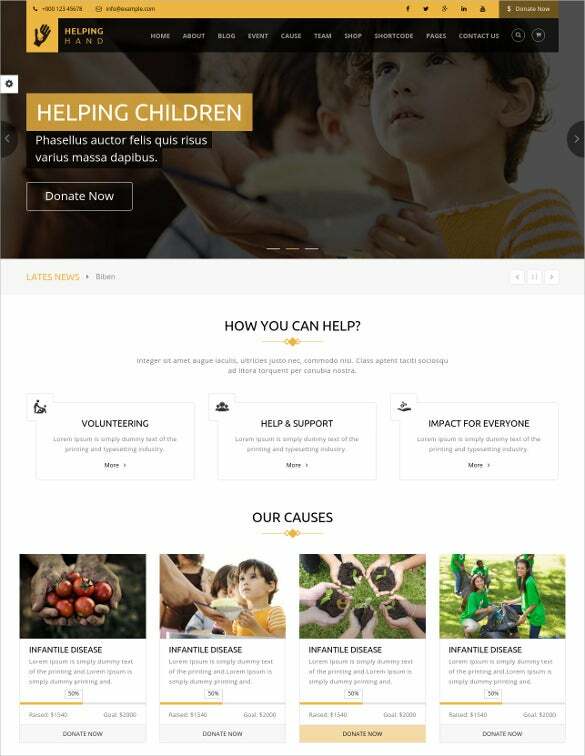 One of the premium features of the online charitable organisation is to have the visible donate button and through the responsive layout and smart and sleek design, it is possible to create an eye-catchy website.You may also see Charity Blog Themes. The stylish fonts and vibrant colours along with HTML and CSS coding and cross browser compatibility, SEO optimised content, plenty of short codes etc. 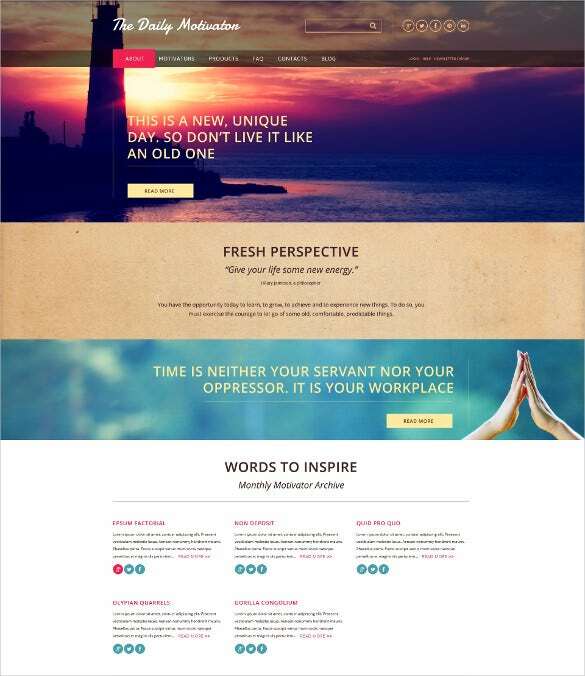 are the major features which make these templates loved by the designers.You may also see Free HTML5 Website Themes. 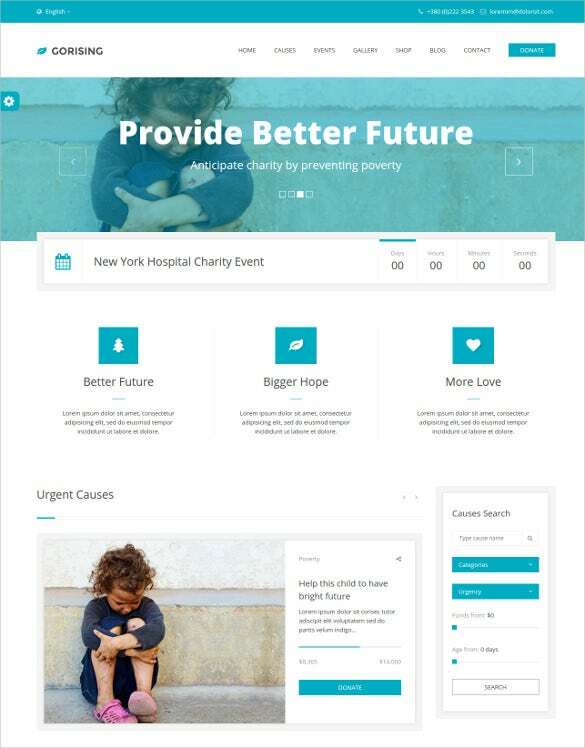 CSS 3, HTML 5, JQuery coded with fully responsive layout, Charity HTML5 Website Template is one of the best options to create the websites for charitable organisations, political organisations, NGOs etc. other features include but not limited to Sliced PSD, back to top button options, Favicon, Google map, Google Web Fonts, cross browser compatibility, dropdown menu, SEO optimised smart content etc. Online charity projects, NGO organisations, charity webpage, religious organisations, etc. 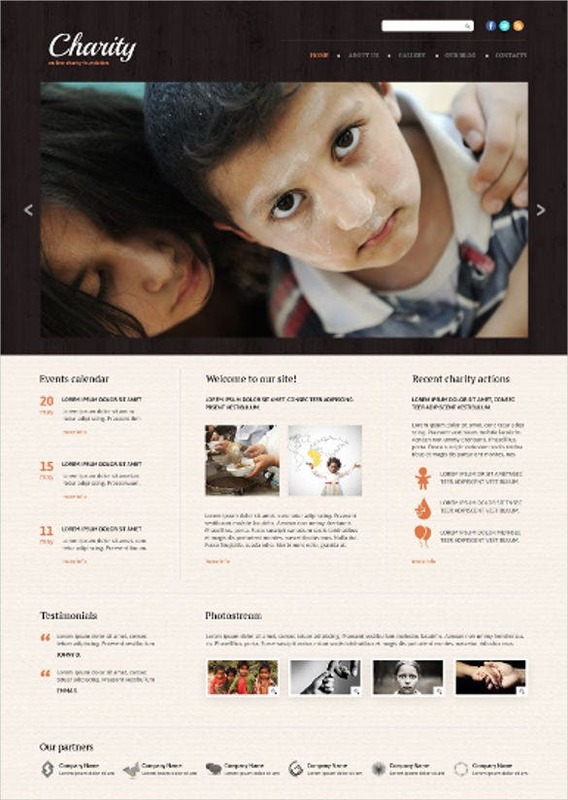 can best be developed with Responsive Charity HTML5 Theme. The visible donate button placed on the fully responsive website makes it perfect for attracting more donors than ever. The stylish fonts with multiple colour schemes, plenty of HTML short codes, cross browser compatibility, sliders, headers, filters etc. makes it perfect for website designing. 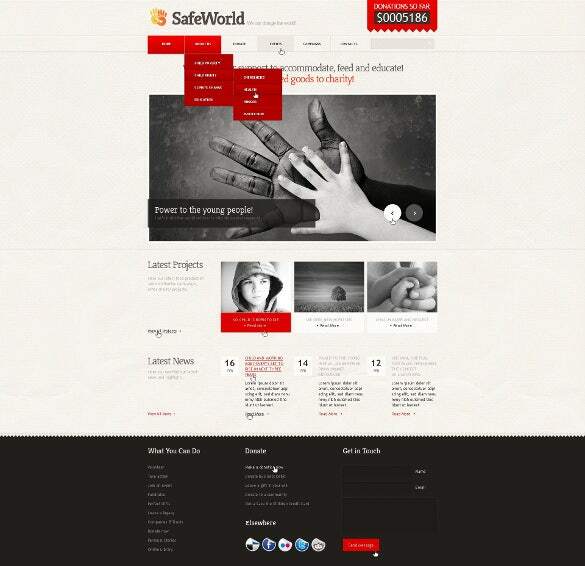 Planning to develop website for crowd funding, charity, NGOs etc.? 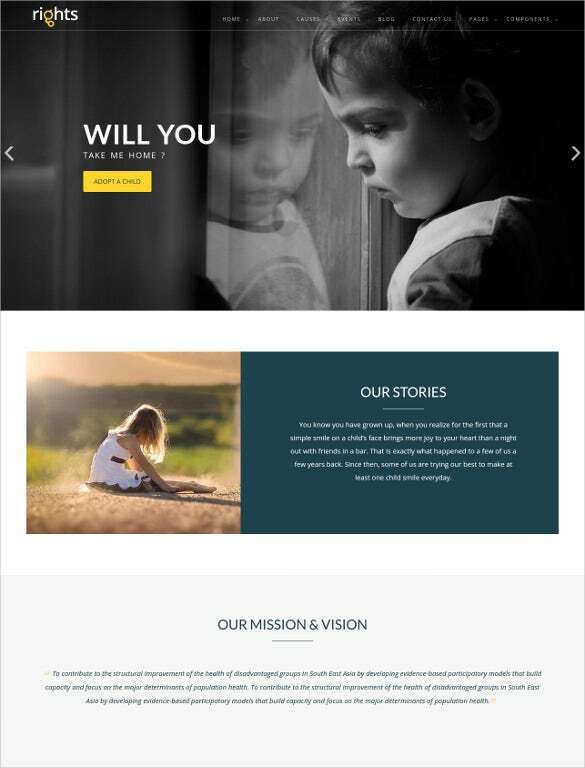 Here is Simple Children Charity HTML5 Template which is equipped with features like W3C validation, HTML and CSS coding, bootstrap based coding, social media sharing options, SEO optimised smart content, gallery section, Parallax effects, brilliant jQuery animations, cross browser compatibility etc. 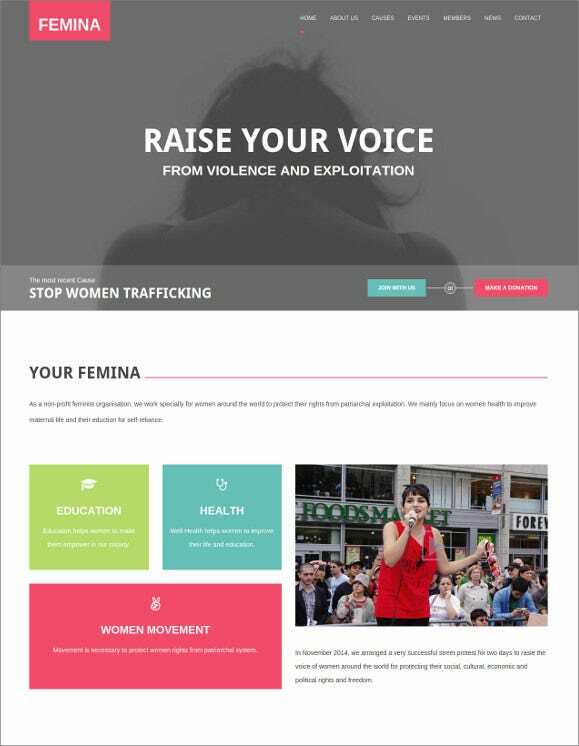 For developing personal causes, political causes or NGO’s website, the Multipurpose Non-Profit HTML5 Website Template is a perfect option. Some of its salient features are responsive layout with sleek and smart designing; SEO optimised smart content, well documentation for both offline and online versions, complete tech support, sliced PSD, cross browser compatibility, and much more. 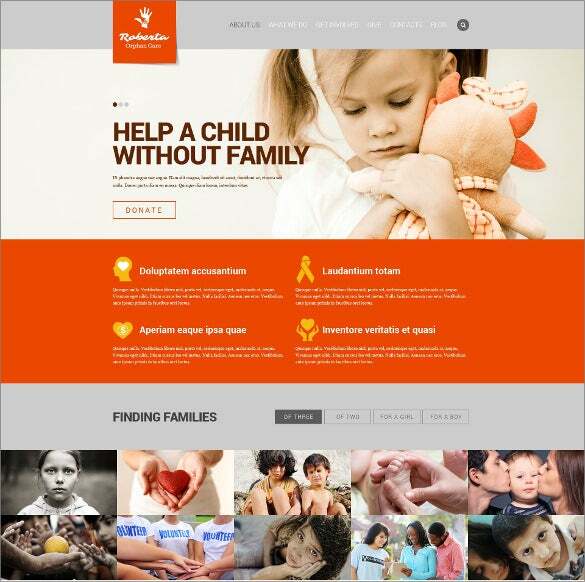 Clean and modern fundraising websites can be created with True Love Charity HTML5 WordPress Theme which has a plenty of modern features. for instance, desktop and mobile versions of the themes, cross browser compatibility, drag and drop menu, multiple colour and font schemes, HTML and CSS based coding, bootstrap based framework, Parallax effects etc. They are widely used for crowd funding, charity and personal website developments. 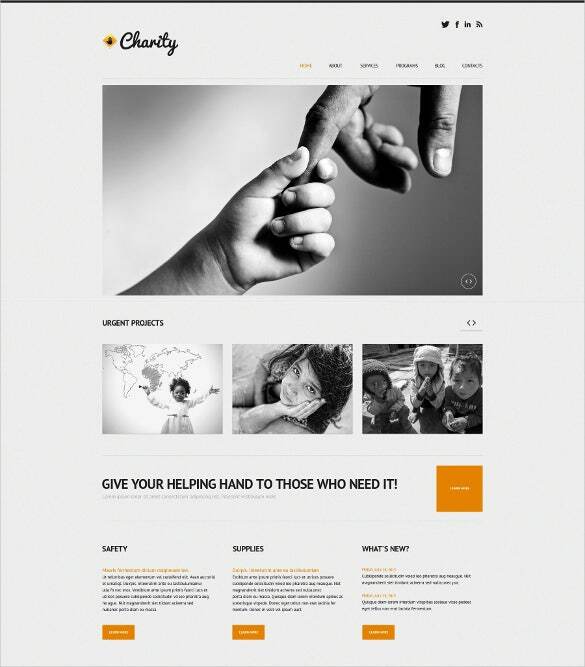 Make your website presence felt in the crowd with Poverty Charity HTML5 Template. The visible donate button of the responsive layout page helps to collect more revenue at the end of the day. With smart SEO optimised content, retina ready images, Parallax effects, jQuery animations, fund raising progress bar, social media integrated buttons- it is loved by designers from all across the globe. Crowd funding, charity, personal causes, fundraising campaigns etc. 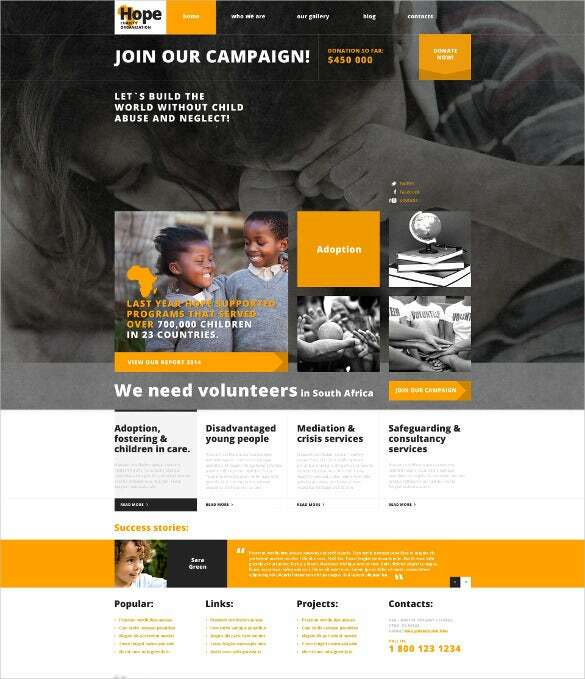 can be well depicted through a smart website made on Helping NGO Charity HTML5 Template. 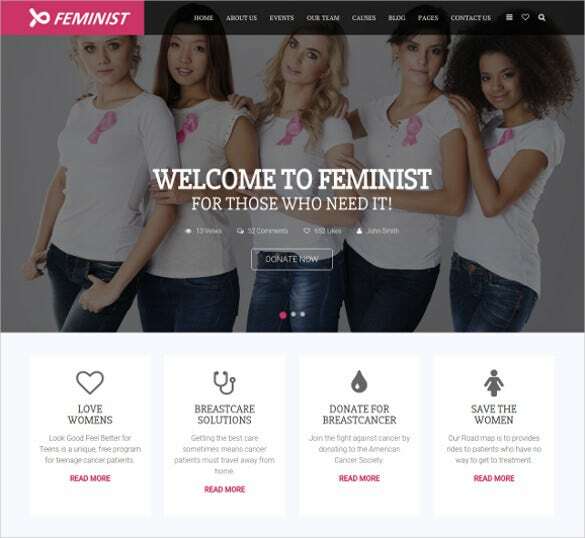 These templates are equipped with Sliced PSD, HTML and CSS coding, bootstrap based framework, 1170 Grid System, JQuery, Semantic Code, SEO optimised content, social media integrated buttons etc. 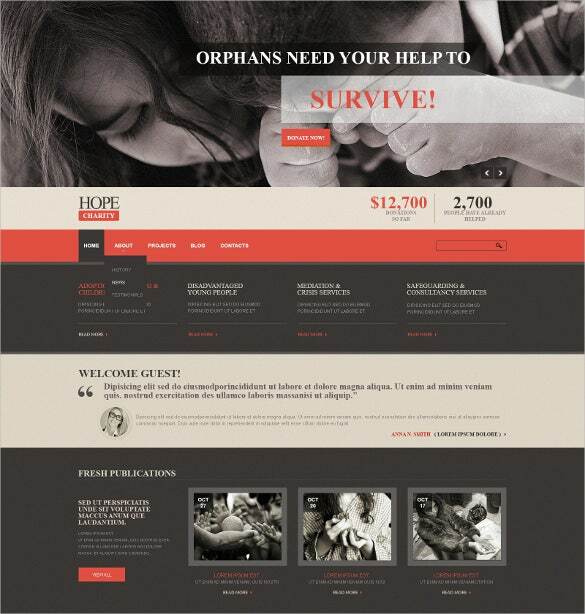 To get the best look for the charity websites, use the Pleasing Charity HTML5 Website Template. it can also be used for NGO organisations, online charity projects, fund raising campaigns etc. Some of the important features are CSS coding, SEO optimised content, cross browser compatibility, HTML based simple coding for easy customisation of colours, and fonts, W3C validation etc. 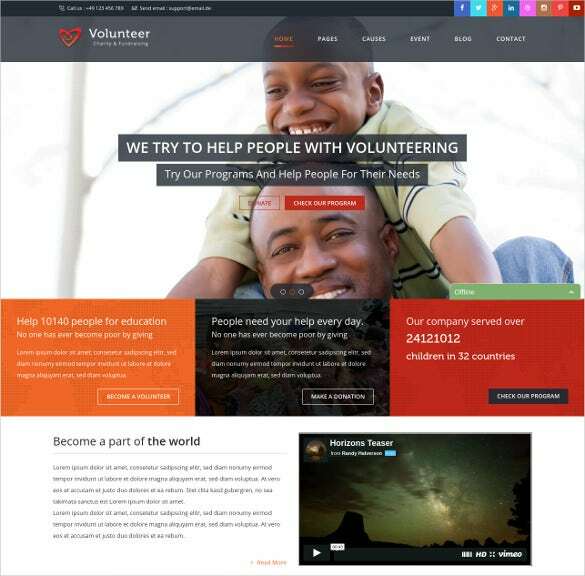 For developing a non-profit organisation’s website or for any religious institutions webpage, the Volunteer Charity HTML5 Website Template is a trusted name. 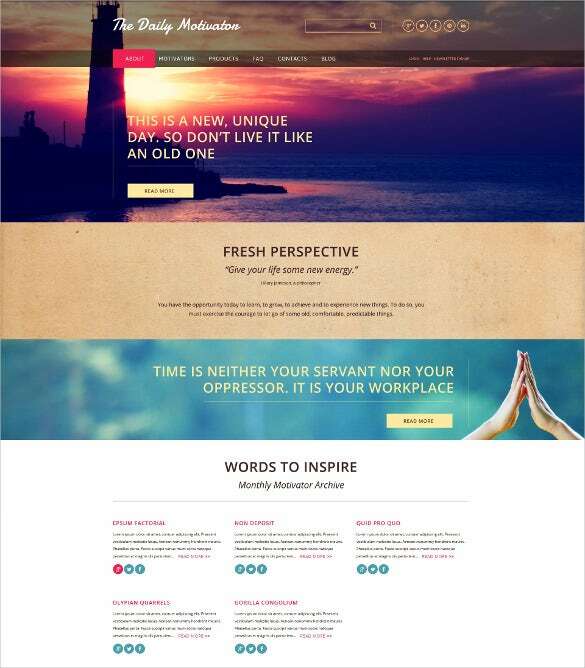 It comes with Bootstrap HTML5 which helps to create clean and elegant designing. W3C validated, Parallax effects, Crowd funding section, awesome typography, related images, SEO friendly smart content etc. are the other features which makes it loved by all designers. 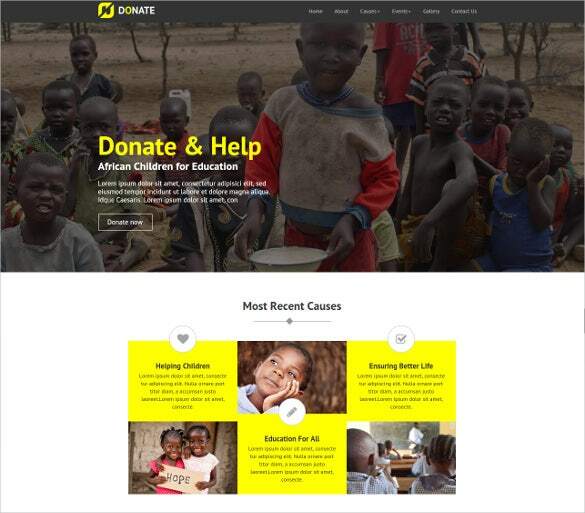 When you create a charity webpage, the sole idea is to get more donors. 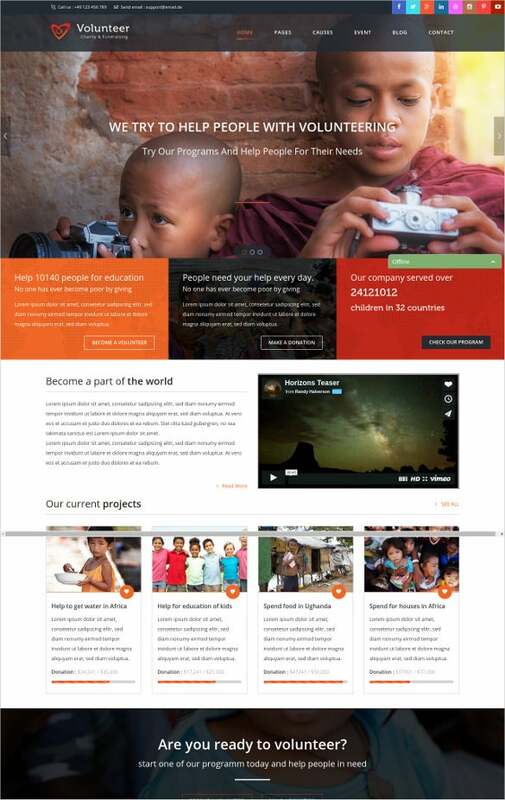 This would be possible with Good Looking Charity HTML5 Website Template which has some of the most interesting features like fully responsive website layout, HTML and CSS coding, retina display ready images, cross browser compatibility, CSS and PHP coding, SEO optimised content, social media sharing buttons, well extensive documentation and much more.